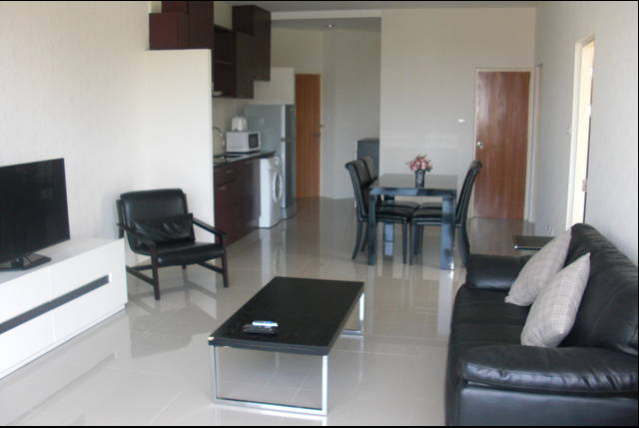 This flat is fully furnished with safe box, fan, 3 air conditioners, sofa, lcd tv with dvd player, a kitchen, 2 bathrooms and 2 balconies. 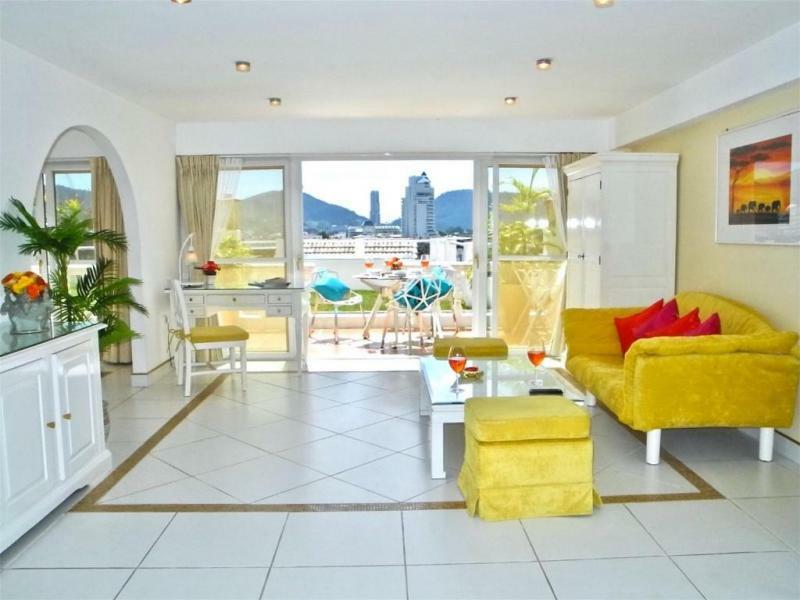 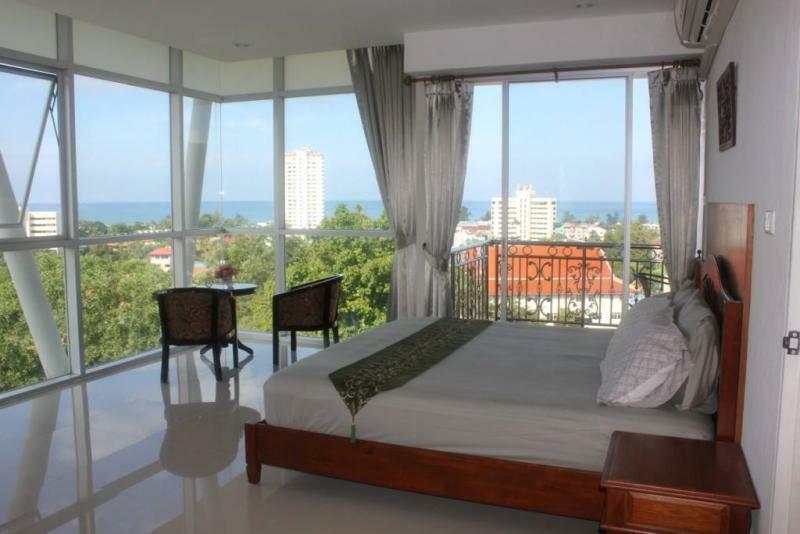 Master bedroom and living room balcony are the perfect spots to watch the sunsets over sea. 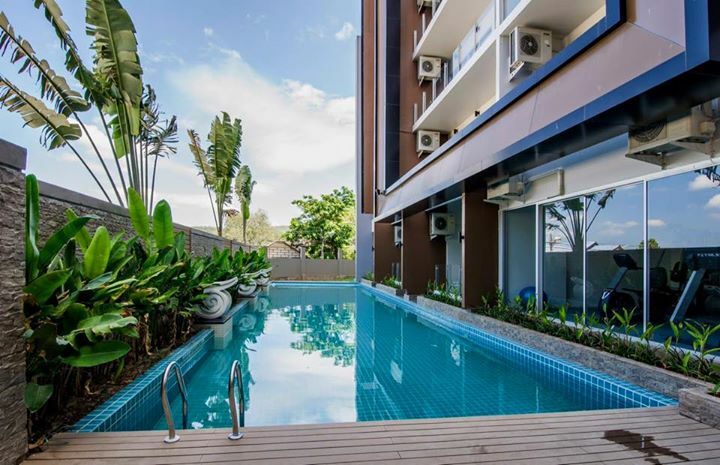 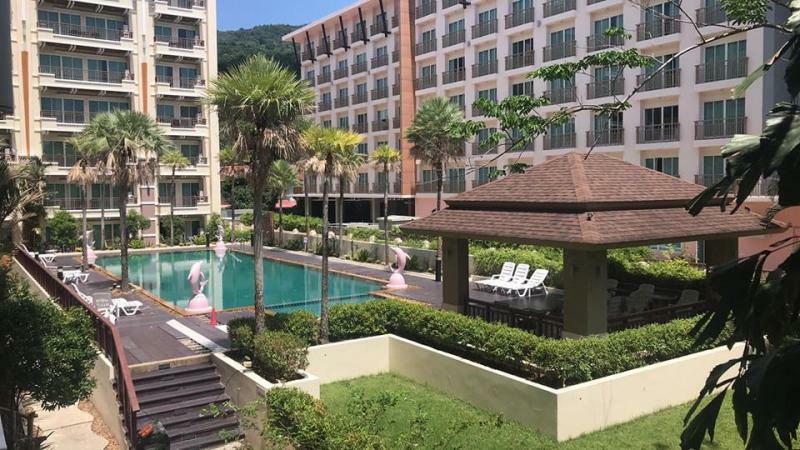 This new condominium is only 600 m from the beach of Karon and 100 meters from restaurants, entertainment and shopping areas and a 10 minute drive from Patong beach. 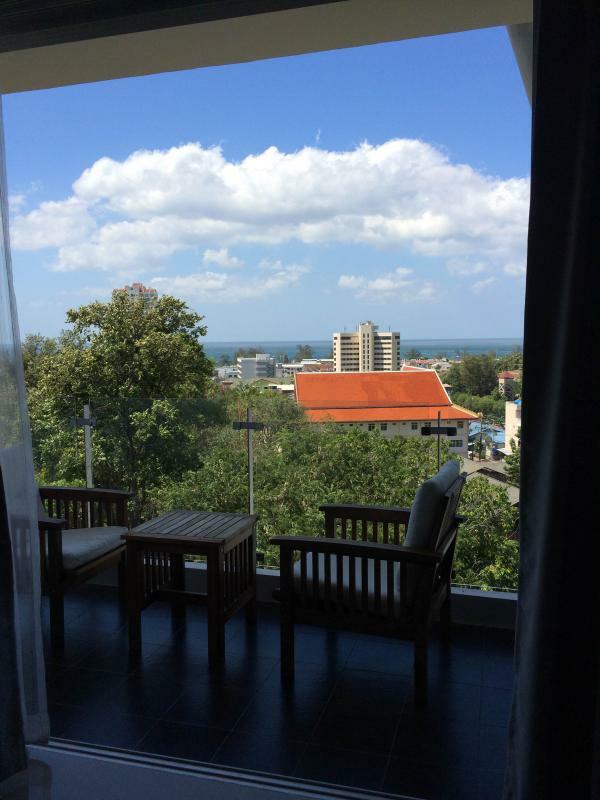 Also it is close to a beautiful Buddhist temple, hosting weekly market. 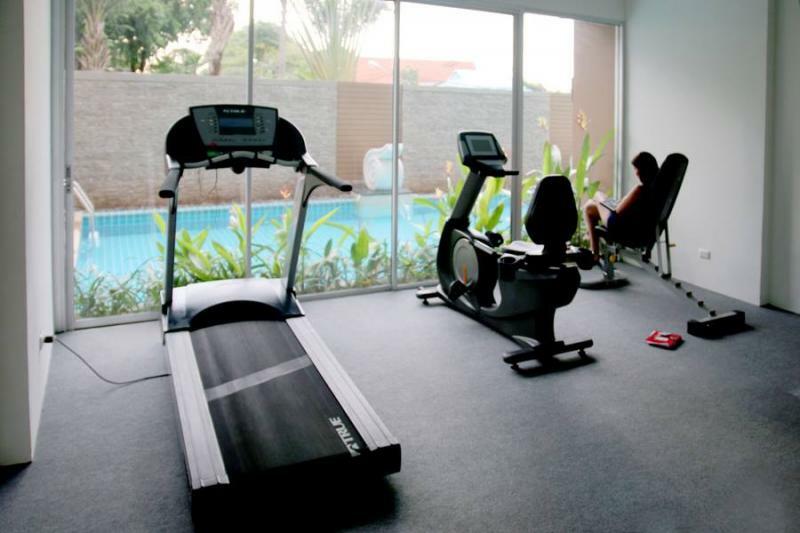 You have free access to the Fitness Center, wifi lounge and to the swimming pool. 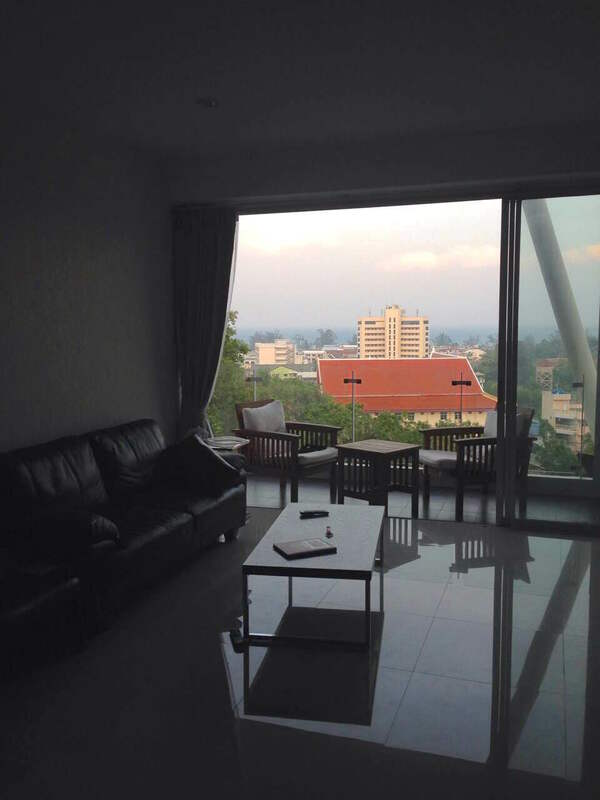 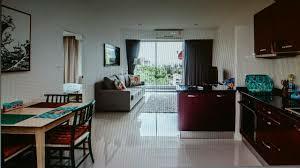 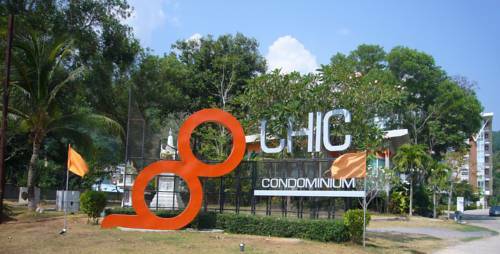 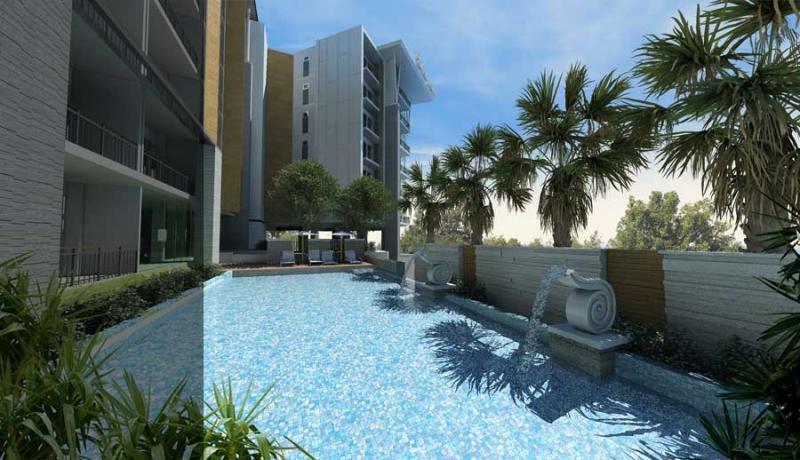 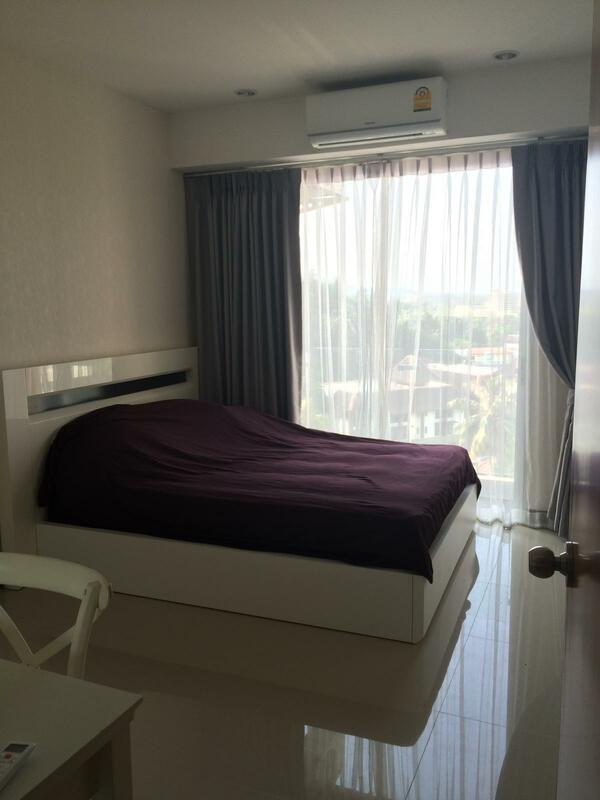 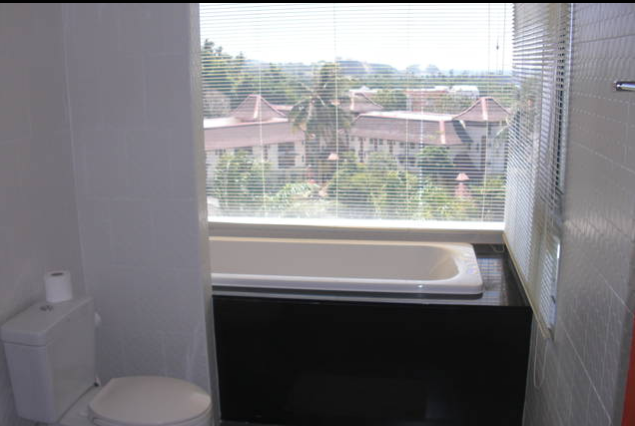 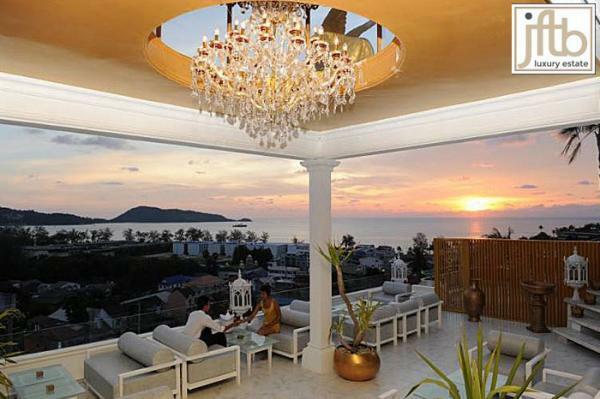 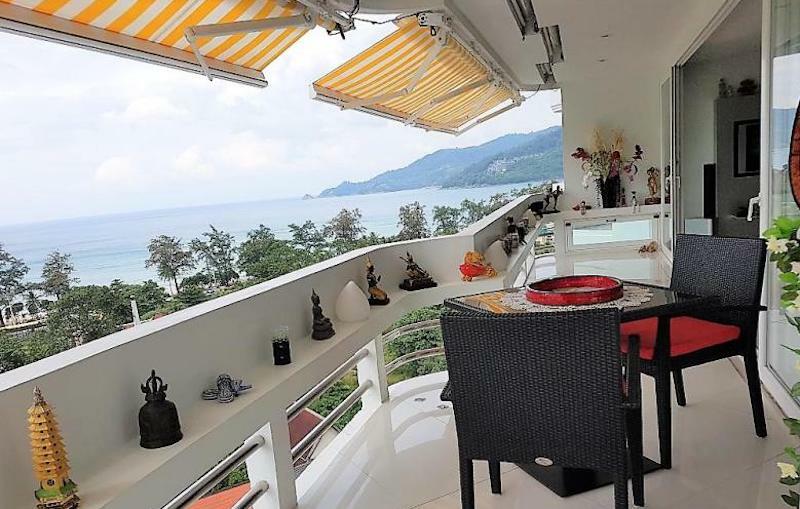 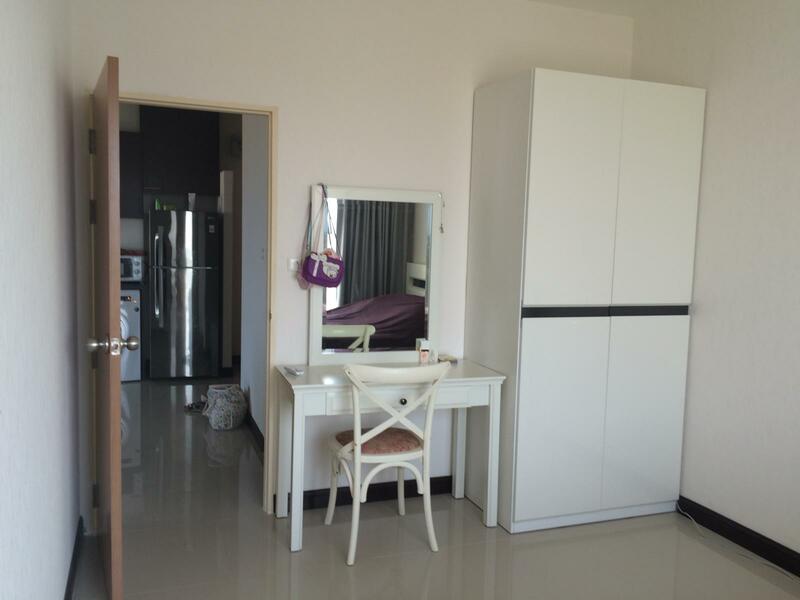 This Condo located on the leafy green hill, so you will have wonderful view over Phuket landscape and the best sea view. 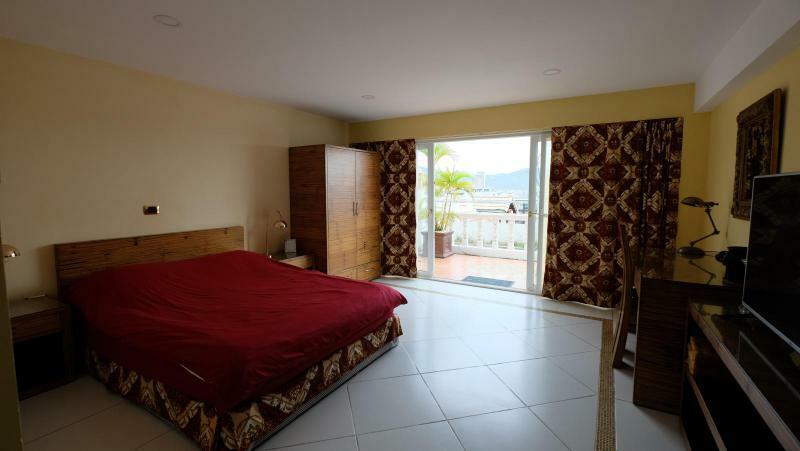 The area is peaceful and quiet, the beach has pure white sand, many attractions and activities are just minutes away. 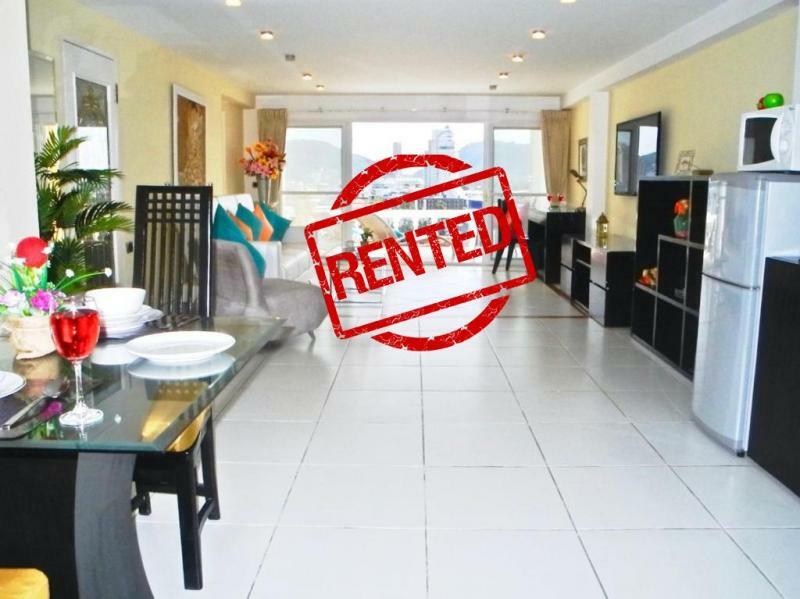 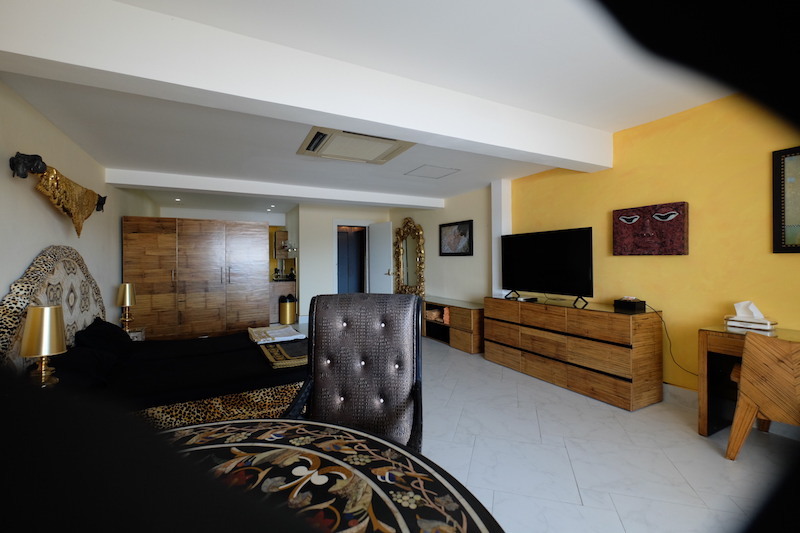 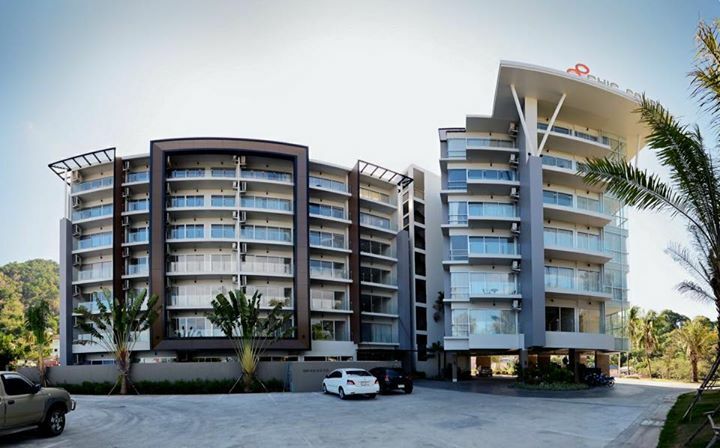 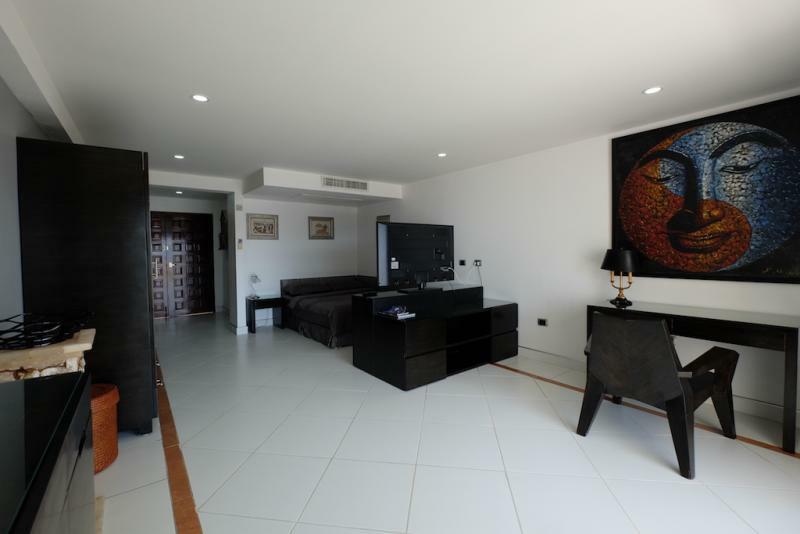 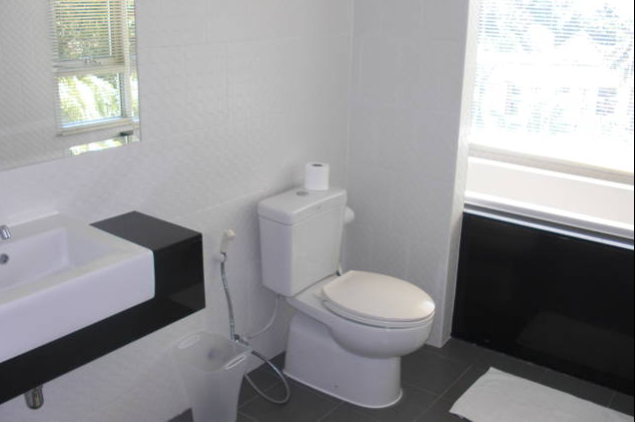 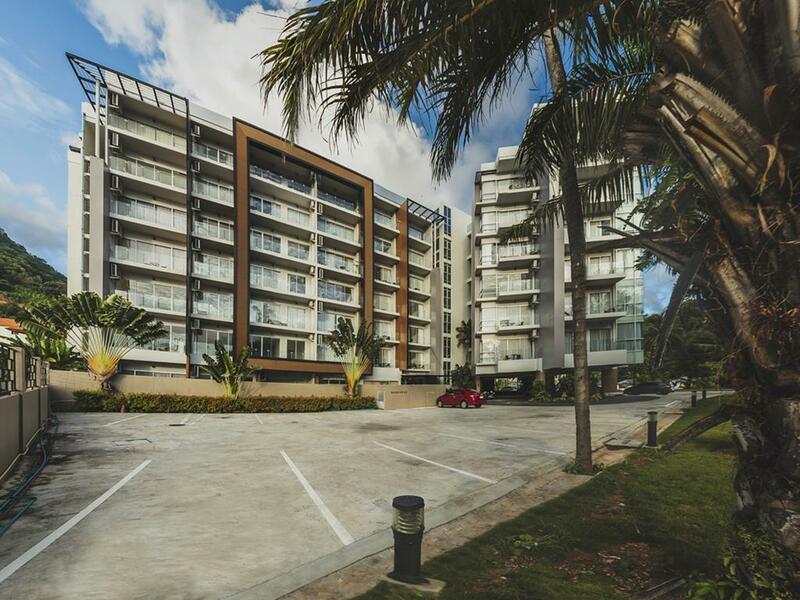 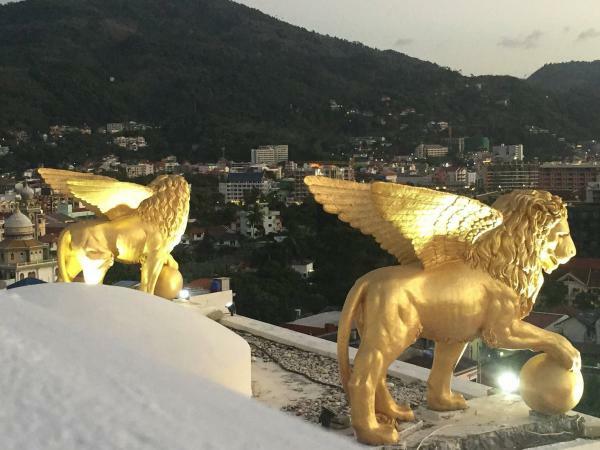 You will enjoy many on-site facilities at this condominium development: Wifi lounge, secure key card to access building, CCTV cameras and security team, taxi service, parking for car and motorbikes. 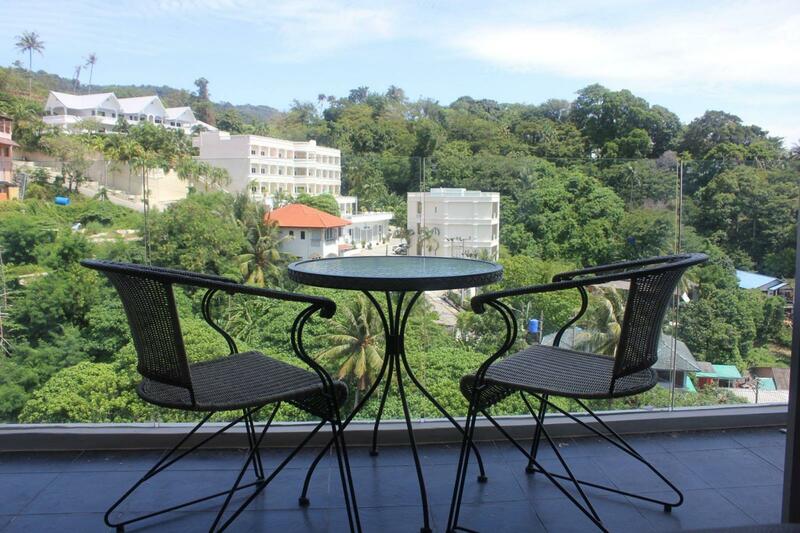 Karon beach is also well known as a residence of luxury hotels (Movenpick, Centara, Hilton), excellent restaurants and family activities.